The number of published human clinical trials where MenaQ7® was used as the source material confirming safety and health benefits. The year the 3-year MenaQ7® bone study results published in Osteoporosis International, and the cardiovascular study results published in Thrombosis and Haemostasis, respectively. 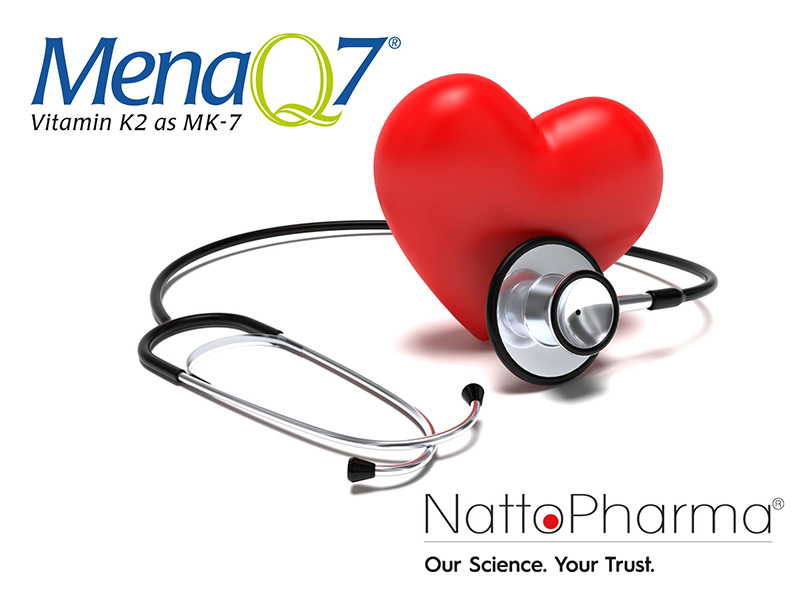 "These two studies are cited most by K2 suppliers as their argument that their K2 delivers health benefits, yet all neglect to mention that MenaQ7 was the actual source material used in these studies,” says Kate Quackenbush, NattoPharma Director of Communications. 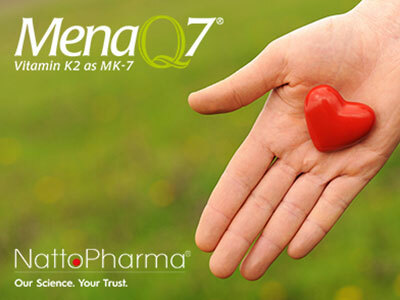 "MenaQ7 is truly the only K2 as MK-7 proven to deliver bone and heart benefits." 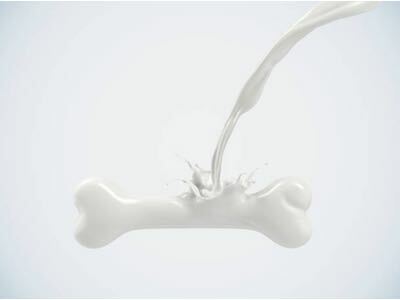 The daily dose of MenaQ7® shown in a clinical study of healthy prepubertal children to improve bone mineral density. The varieties of MenaQ7® available to meet any formulator’s specific needs, all available in different solubilities. 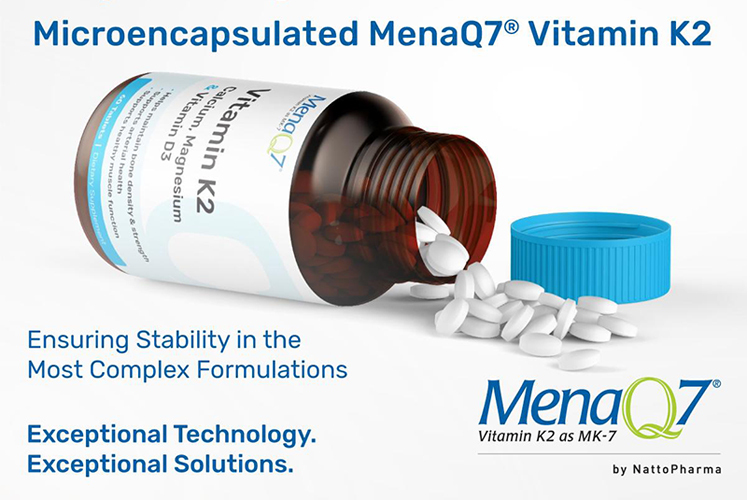 In addition to being the best clinically validated K2 on the market, MenaQ7 offers the ONLY comprehensive Vitamin K2 portfolio, giving manufacturers the option of using natural (either soy- and chickpea-sourced) or natural-identical synthetic options,” says Quackenbush. “Further, these all-trans varieties are Vegan-Suitable and meet the highest quality assurance measures, including Non-GMO, Halal, and Kosher. 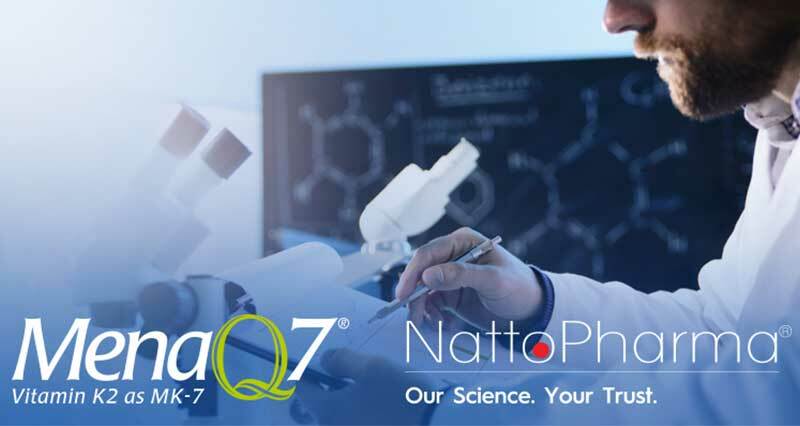 "NattoPharma works closely with our partners to develop the right solution for their specific product goals, but our support doesn’t stop with formulation,” Quackenbush explains. “We ensure our partners have every tool necessary to effectively marketing their products. 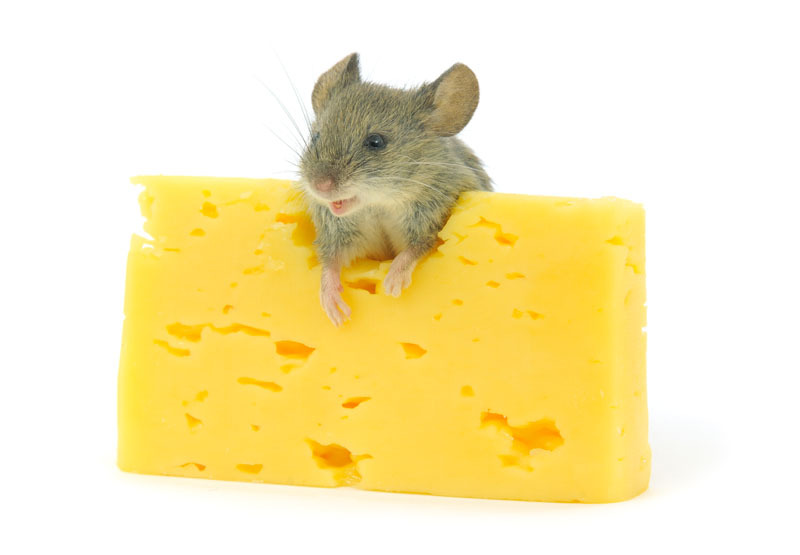 Further, NattoPharma actively engages media to educate about the importance of Vitamin K2, creating demand, and then making a direct connection to the quality products featuring MenaQ7 Vitamin K2 as MK-7." 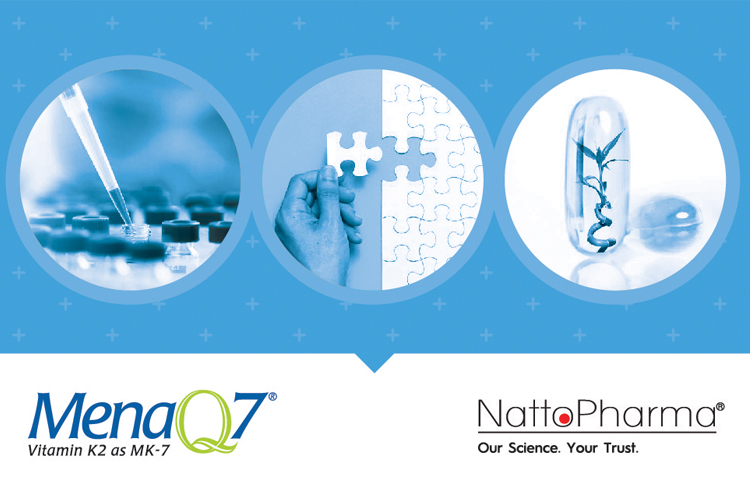 Contact NattoPharma today to learn more about incorporating the latest technologies in your formulation to ensure the most robust delivery of MenaQ7® Vitamin K2 as MK-7. Visit NattoPharma at Booth C129 at SupplySide East in Secaucus, NJ, USA April 9-10, 2019.